Prominent & Leading Manufacturer from Jaipur, we offer online ups cyber power, line interactive ups systems, online ups systems, sine wave ups systems, square wave ups systems and home ups systems. We, one of the topmost traders and suppliers of UPS, Batteries and Other Electrical Appliances, are unveiling the new Line Interactive UPS Systems. These UPS systems with latest technology ensure no load shutdown while working on a PC. The pre-alarm audio and video signals for low battery conditions protects from losing data. By disabling the consumer at low voltage, the deep discharging protection saves the battery before a critical situation. Online UPS System are designed to save your sensitive equipments from main lines failure, voltage fluctuations, blackouts and other electrical disturbances. UPS not only provides data security but also saves your hardware from getting damaged, thus promising smooth working hours. 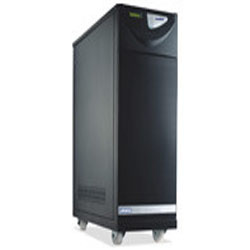 The online UPS is ideal for an environment where electrical isolation is necessary or for equipment that is very sensitive to power fluctuation. We are presenting the new Sine Wave UPS Systems to provide the power output similar as the house power point. 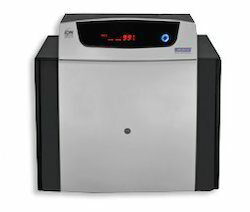 By producing the AC wave power output; these UPS systems support all expensive household equipment. The high quality power supply supports the household appliances in a very efficient manner. Through the smart charge technology, their battery gets charged within a little amount of time. 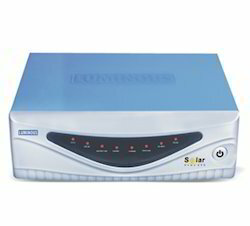 We are offering the up-to-date Square Wave UPS Systems to run a PC during the frequent power cuts. Launched in an attractive design, the offered UPS Systems make a PC run for hours. With pre-loaded battery management software, these UPS Systems require very little maintenance. Through automated holiday mode, customers can preserve the battery charge while going away from home. We are launching the latest Home UPS Systems. Equipped with the up-to-date technology, these UPS systems are designed to supply power for all the home appliances efficiently. 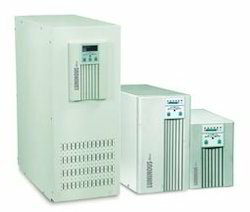 Through the IGBT based PWM technology, these UPS systems ensure higher efficiency as well as regulated power supply. 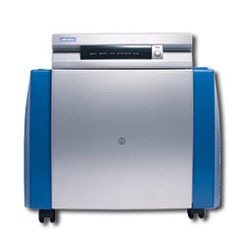 Moreover, these UPS systems are designed to produce low harmonic distortions. Luminous offers a world-class range of long back up Solar UPS Systems developed after an extensive R & D effort. Always focused on customer-centric innovation, these products have succeeded in becoming benchmarks for an entire industry while offering customers excellent value. Our products provide power back up for household appliances, business environments and high-voltage direct current applications that transport bulk power.